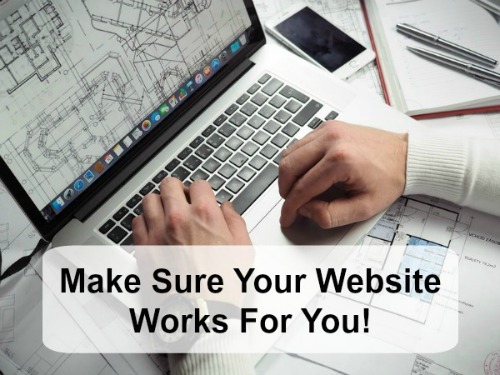 Who Is Working On Your Website? 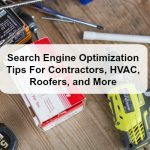 I am thankful for the Blog component of our website if for no other reason than I get to tell you amazing stories and experiences of being in “the trenches” of Search Engine Optimization. Todays post is one such occurrence, I want to talk about who you allow to build and work on your website. Everyone I have met has a website horror story, either the web designer vanished, everything was way more expensive than agreed, lack of results, or just a plain bad fit, etc. How can you tell if the person you are hiring really knows what they are talking about? 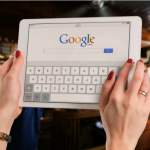 We receive several emails a week from potential clients or those looking for advice about their website and many of them have a common theme; “my website does not show up in Google!”. The first step in assessing a client’s website situation and rankings has a lot of research and reverse engineering involved. Quickly, we can identify the major issues and then break down the smaller, more detailed problems. More often than not, even the basics of SEO where overlooked. Title tags are duplicated, there is a lack of keywords, a lack of words in general, and pictures are oversized and have no labels. I could go on and on, but you get the idea. Whenever we take on a new client I am always interested in who built their website or constructed the disaster in front of me. Nothing makes me laugh harder than going to a competitors website and seeing them promote SEO or Content Creation, but their own site is not optimized, let alone the client’s site. That is the inspiration of this post, I had the privilege to take over a new client’s website and it was an absolute mess! . To protect the innocent I will not name the actual perpetrators, let’s just say that they claim to be a Google Partner, Digital Marketing Certified, and Expert SEO. The icing on the cake was their assertion they were Social Media Marketing Professionals, (actually quoted from their site). All of this couldn’t be farther from the truth. I am not going to bore you with the finite details of this fiasco, but I will ask this rhetorical question; How can you be a social media professional when every single one of your social media accounts has not been updated in over 18 months? Are you really that busy and successful that you can’t practice what you preach? Same goes for your SEO expertise; how can you proclaim your awesomeness in search engine optimization when not one page on your site has page titles, descriptions, meta tags, internal links, or optimized content? I do not fault the client for making a poor choice in choosing their previous web design firm. In fact, how can a non-industry person be expected to even understand any of this and it is one reason so many people are taken advantage of. So many business owners fall prey to a great salesman with no substance to back up their service. So how do you know who you can trust? There are two great indicators in choosing a web design or SEO professional. 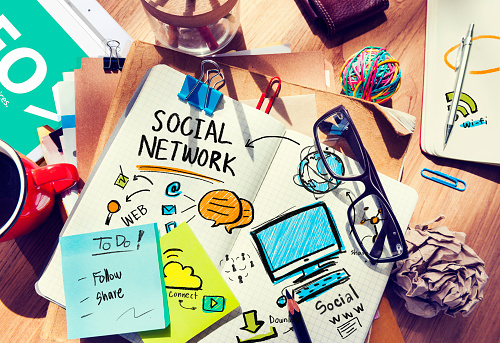 First is their Blog, if the company you are about to hire has any mettle, they will have an active Blog on their site and be proud of the work by promoting the post across social media, Linkedin, etc. There should be at least one well written post per month, if not, this is a red flag! The second should be some sort of portfolio or links to current clients or current work. This is another indicator of the type of experience and caliber of work that you can expect. I have heard some SEO guys tell clients that it’s not “rocket science” getting found in Google. Well, maybe it’s not rocket science, but I can promise you it is a science. On top of the knowledge and skill required, it takes time to get a website properly formatted, built, indexed, and ranking well in search results. SEO is not a quick fix or overnight change, but it doesn’t take forever either. 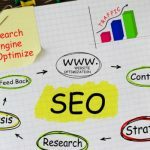 You can start seeing an improvement in your rankings and traffic within the first month of hiring a good SEO guy and by the end of 90 days, you should see a significant improvement in your website. 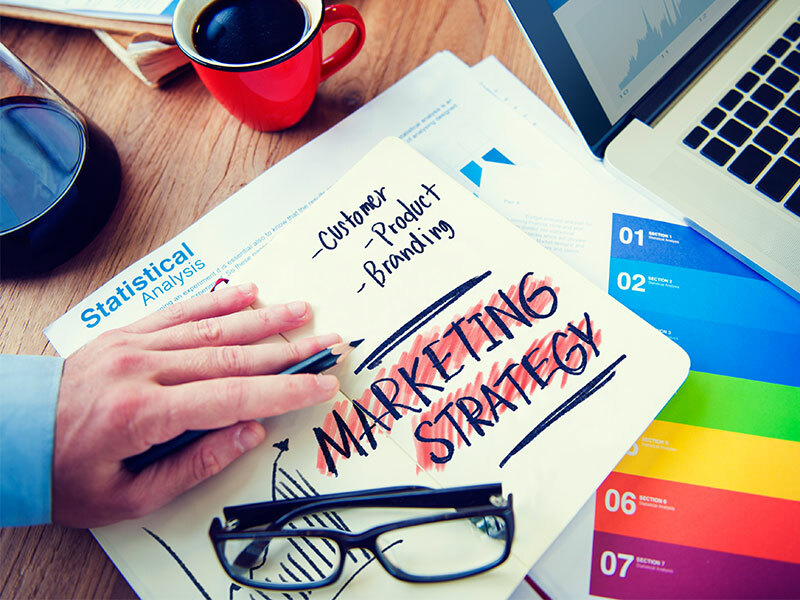 We have a very systematic approach to SEO and getting websites ranked in search results. Writing content is a creative process, but there is a very mechanical side to getting to the top in Google and Bing. When the two are merged, amazing things can happen. This is our belief about web design in general. You have to combine the creative side of building a beautiful website with the groundwork and foundation of SEO to ensure your website can be competitive. Remember, whatever you are trying to do to attract more business, one of your competitors is planning to do more to beat you. 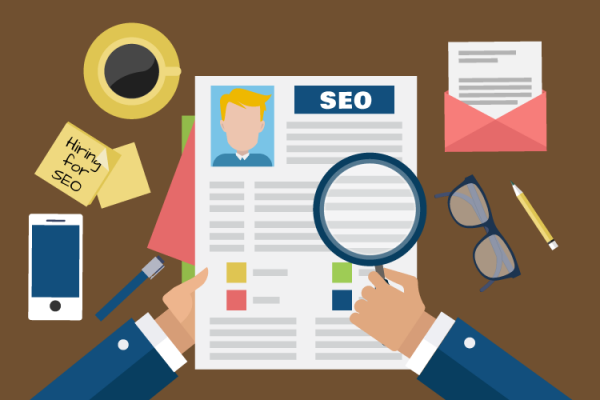 Asking what is your SEO strategy is a great question to figure out if you are about to hire the right person. If you get a deer in headlights look or vague answer about it being a secret or proprietary…run away. Any SEO professional with real experience can layout an overview of what goes into getting results, there plan, and how long it may take. These are very basics questions and should be easily answered. This post is a great lead in to our next article about SEO Web Design. Look for it over the next few weeks or you can subscribe to our newsletter and we will let you know when it is up! We will tackle what goes into making a search engine friendly website and cover the basics.